So far Waverly Construction has created 9 blog entries. 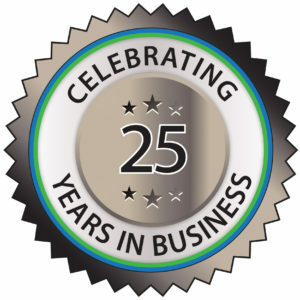 As we enter the New Year, we are pleased to have successfully completed our twenty-sixth year in business. 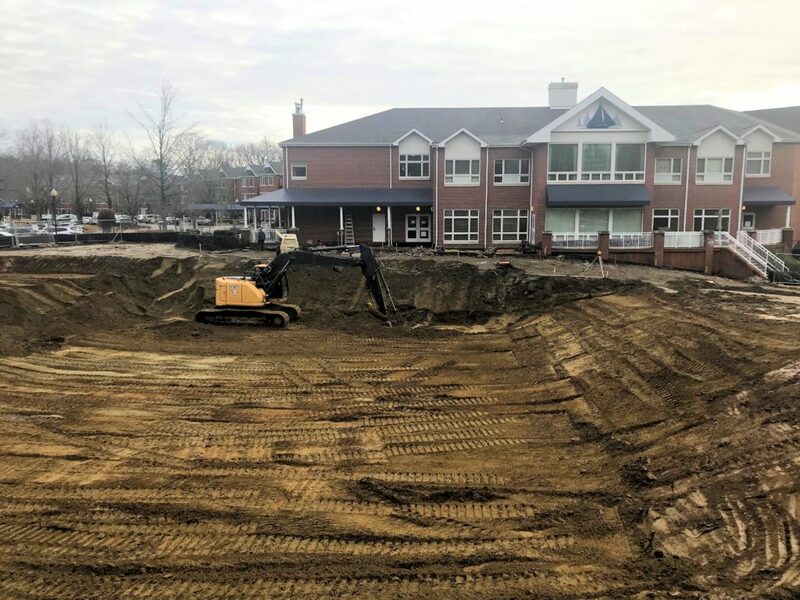 During the year leading up to this milestone, we added talented new staff in both our Project Management and Accounting departments; launched a new software system which fully integrates accounting with project management and field operations; and, we broke ground on a $17.5 million dollar Assisted Living and Memory Care building for Ginger Cove, a life-care retirement community in Annapolis, Maryland. This new facility will enable Ginger Cove to address the continuing and changing needs of its residents and to manage the progressive and debilitating effects of Alzheimer’s disease. 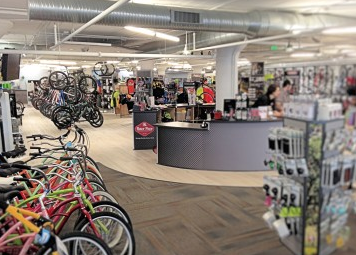 Given the use of the facility, CRGA Design, took careful consideration in not only the quality of finishes but the functionality of each area. With management and staff that operate at the highest levels of integrity, Ginger Cove has been the premier life-care community in Annapolis since opening in 1988, with a commitment to quality, independence, dignity, and the security of its residents. Many people do not realize we have a sister company, EastWave Building Company, in Poland. If you visit our offices you will see that we not only fly the U.S. Flag, but also Poland’s; as well as displaying project photos from across the ocean. These are exciting times for EastWave as they provide services on two very interesting projects. 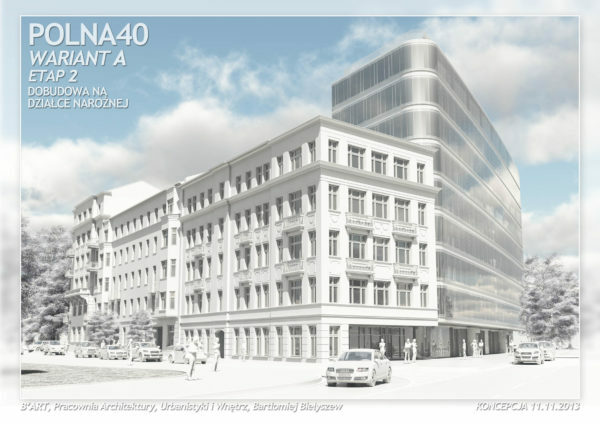 The first, POLNA OFFICE BUIDLING, involves EastWave acting as the Project Manager, collaborating on the design process, managing the General Contractor selection and ultimately supervising the successful contractor once construction begins. EastWave’s involvement during pre-construction was instrumental in the Team achieving a BREEAM EXCELENT CLASSIFICATION for building design. This qualifies the POLNA OFFICE BUIDLING as the highest BREEAM classification of any project currently on the market in Poland under the 2013 revisions. Scheduled to begin in September 2015, this 10,000m2 new building and 6,000m2 historical renovation has already achieved great accolades.